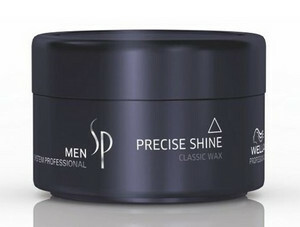 Classic wax adds definition and shine for accurate and moldable styles. 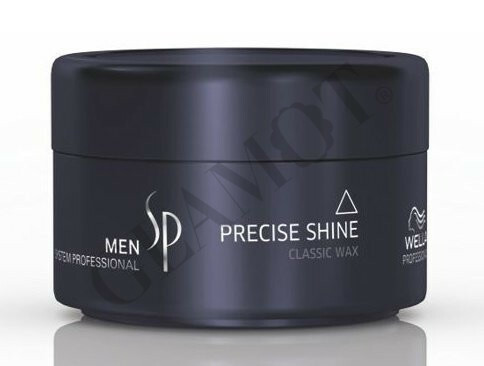 Pertrolatum is the oily substance that improves the structure of the cream and gives hair shine and strength. Use on dry hair. Heat a small amount in your palms. Apply fingers into the hair or its individual parts. Create your individual style.